PUNE: After spending crores of rupees to promote bicycles in the city, the Pune Municipal Corporation (PMC) has prepared yet another draft cycle plan and has invited suggestions to give back the city its old identity as the ‘city of bicycles’. According to the civic body, citizens can submit their suggestions on the draft Pune Cycle Plan by September 30. 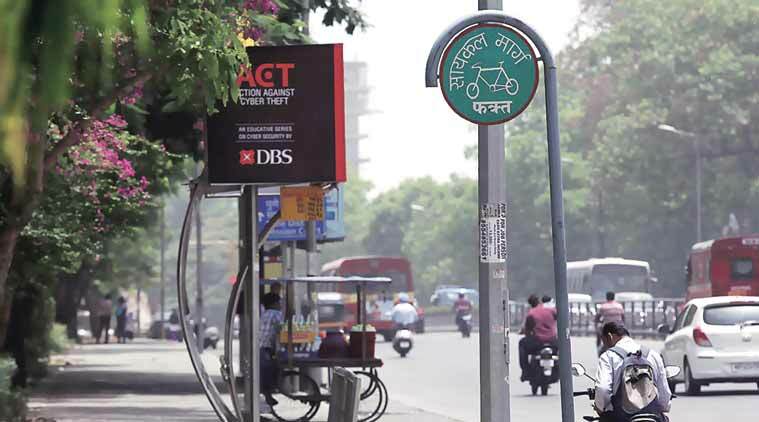 The 100-page bicycle plan proposal, prepared by Centre for Environment Education (CEE) and ITrans - a Delhi-based transportation planning firm - and Prasanna Desai Architects, has been posted by PMC on its official website. The draft plan includes bicycle inclusive planning, the required infrastructure for around 470-km of existing cycle network, regulation and enforcement, promotion and public awareness and monitoring. In 2008, the PMC, as part of Jawaharlal Nehru National Urban Rural Mission, tried to build 123-km cycle track by spending around ₹100 crore. However, activists blamed the PMC for its failure to promote the bicycles. Central government had given funds to the PMC for preparing the cycle plan. Now, PMC is preparing the cycle plan as per instructions given by the centre. Municipal officers said in the draft report that transportation is one of the main civic issues identified by Pune’s citizens. Over 500 motorised two-wheelers and cars are registered in Pune every day. The increase in motorised traffic is leading to air pollution, health impacts, accidents, congestion and more time wasted in traffic. Widening roads or building flyovers are not long-term solutions. The vision for future transportation planning as accepted in the Comprehensive Mobility Plan of Pune (CMP) is, “Moving people safely and economically by emphasising on public transport and non motorised transport.” Non motorised transport includes walk and cycle.